Fotograf: Norman Parkinson / Text: Pat Gilbert / Verlag: ACC Art Books, Großbritannien / ISBN-10: 1851499148; ISBN-13: 978-1851499144. 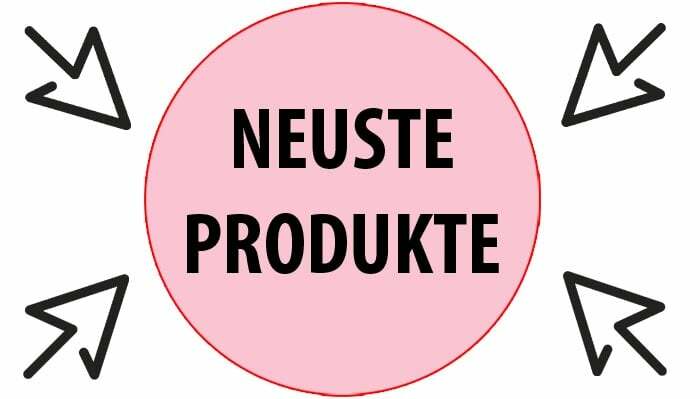 Gebundenes Buch / Format: 26,0 cm x 25,7 cm / 176 Seiten / sehr viele Fotos / englischsprachig. Beatles-Chronisten werden jubeln: Etwa 125 (!) 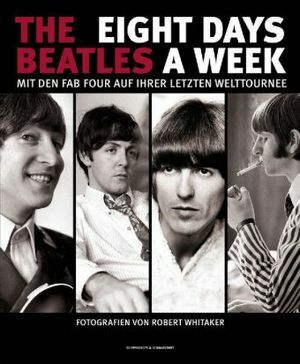 Fotos von John, Paul, George und Ringo im EMI Studio 2, die am Donnerstag 12. 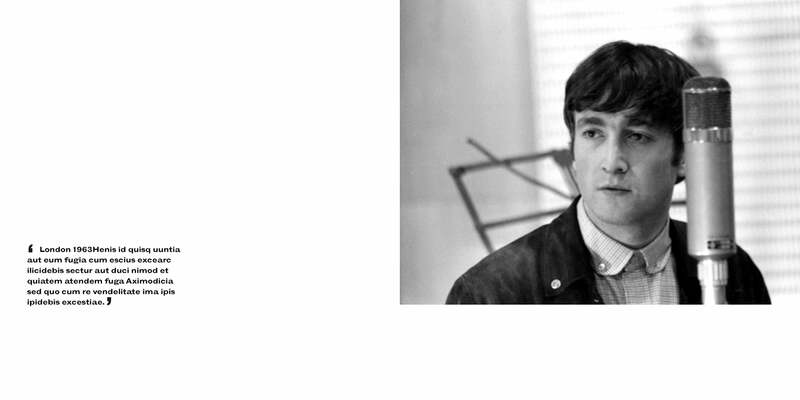 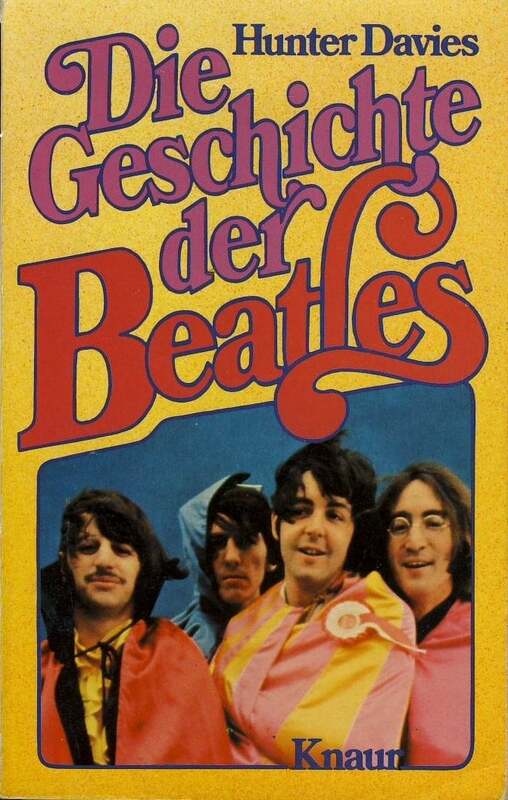 September 1963 entstanden sind, als die Beatles zunächst drei Grußbotschaften für Australien aufnehmen und dann an den Songs Hold Me Tight, Don’t Bother Me, Little Child und I Wanna Be Your Man arbeiten. 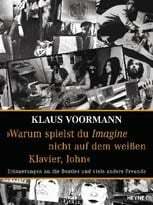 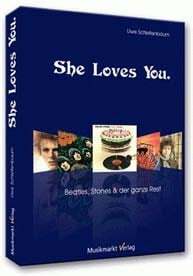 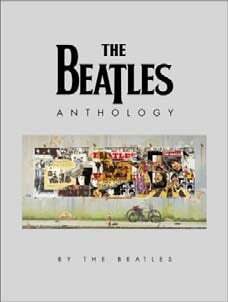 Das Buch vermittelt einen der besten Einblicke, wie die Beatles damals im Studio mit Produzent George Martin gearbeitet haben. 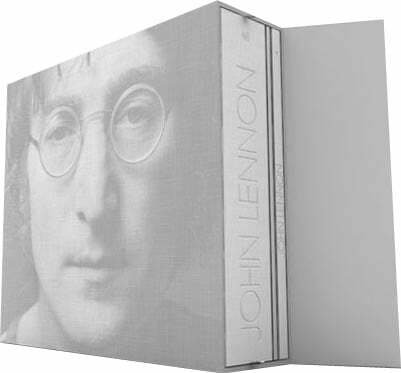 Erläuternde Texte gibt es im ersten Drittel des Buches, zwei Drittel sind „Fotoband“. 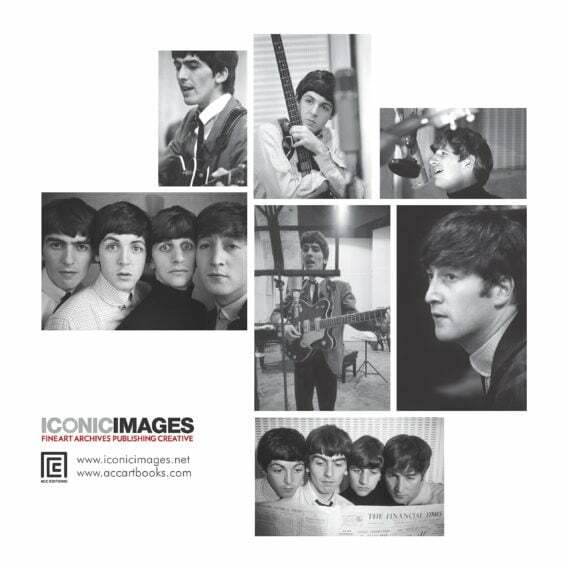 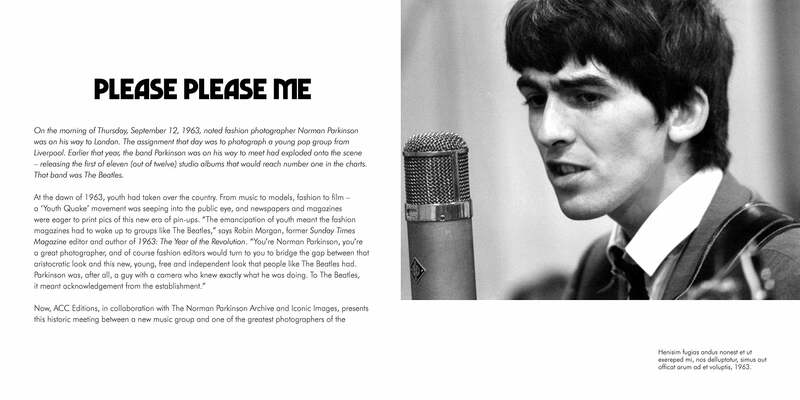 Britain’s greatest photographer meets Britain’s greatest band – Collecting Norman Parkinson’s celebrated images of the Beatles at the start of their career- includes an introduction by Pat Gilbert, writer for Mojo and Q magazine. 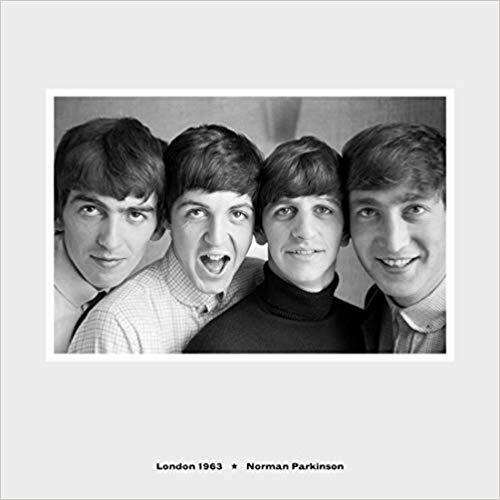 On the morning of Thursday, September 12, 1963, noted fashion photographer Norman Parkinson was to photograph a young pop group from Liverpool. 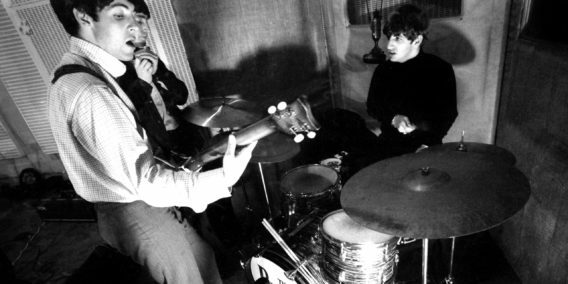 Earlier that year, the band had exploded onto the scene – releasing the first of eleven (out of twelve) studio albums that would reach number one on the charts. That band was The Beatles. 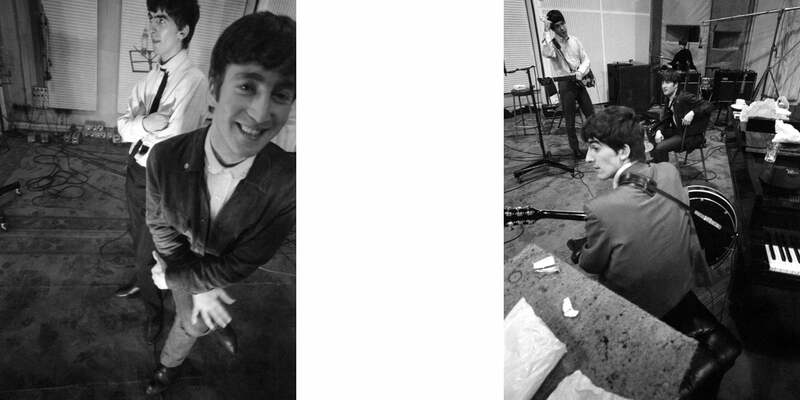 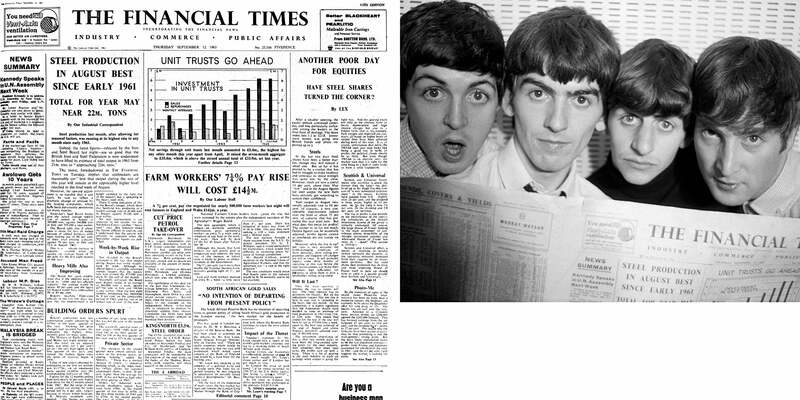 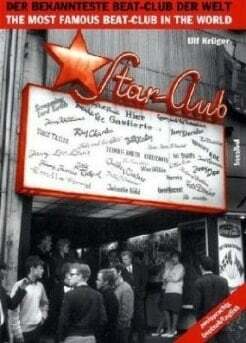 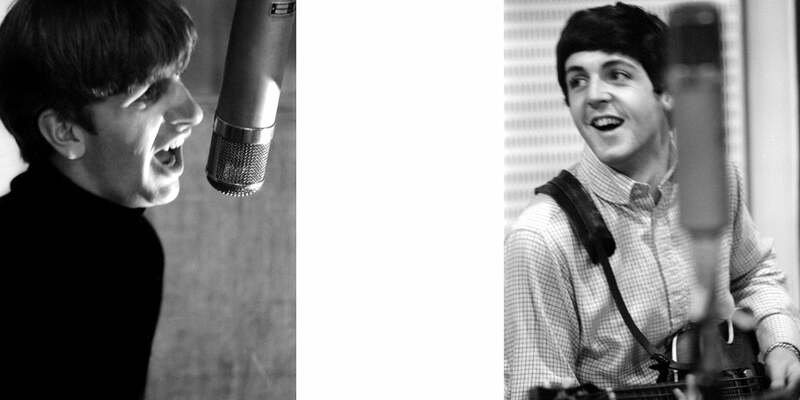 The album had been PLEASE PLEASE ME, it was still number one and it would stay at number one for thirty weeks. 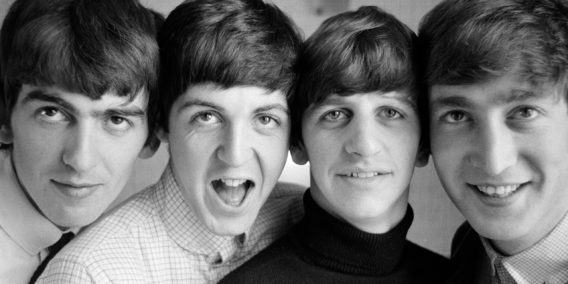 Parkinson, already established as Britain’s most famous photographer, had a date with its new greatest band. 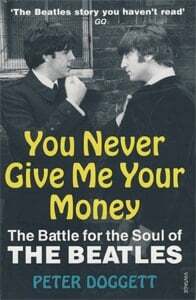 Revealing, insightful and funny this collection of photos captures the Beatles near the start of their spectacular career. Their creativity is plain to see in these photos which have become some of the most important in the extensive Beatles catalog. 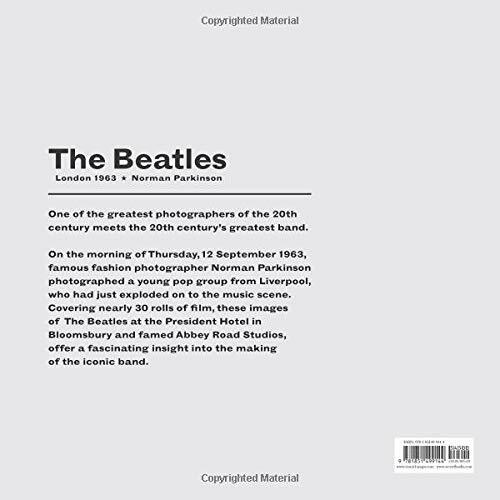 Now, ACC Editions, in collaboration with the Norman Parkinson Archive and Iconic Images, presents this historic meeting between a new music group and one of the greatest photographers of the 20th century. 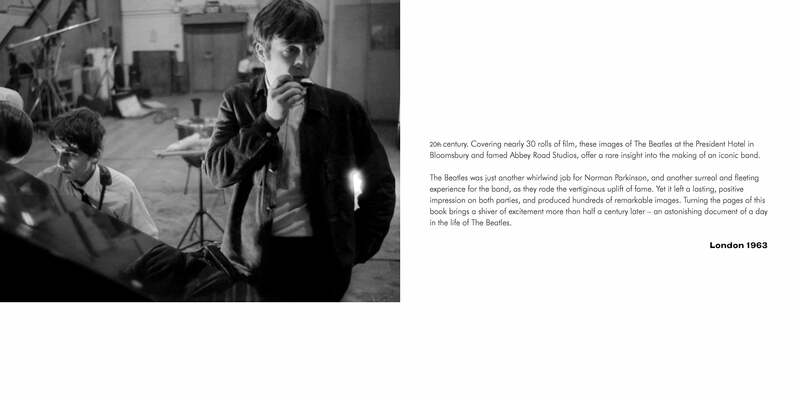 Covering nearly 30 rolls of film, these images of the Beatles at the President Hotel in Bloomsbury and famed Abbey Road Studios, offer a rare insight of the making of an iconic band.